Since moving to Austin over a decade ago, coffeeshops have filled the streets about as quickly as high-rise condos have populated the skyline. You’ll find one of these below. Since using a Breville espresso machine, I’ve begun to favor beans that make for a great espresso. The fact that I’ve limited myself to a coffee a day over the past year has made me even more picky (although I’ve splurged a bit the last month!). All of these can be used to make a great cup of coffee and would be a great gift for a coffee lover. 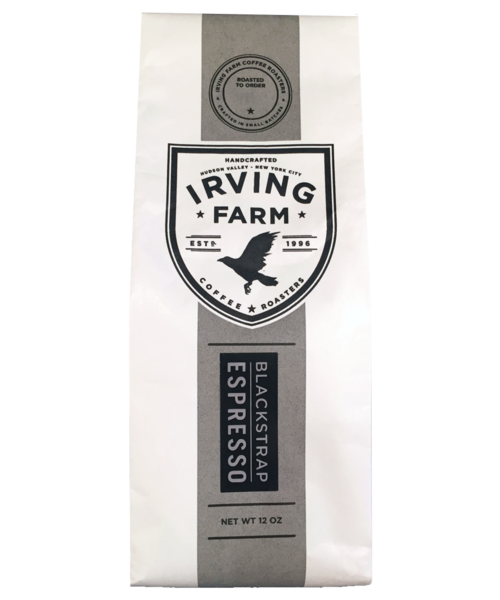 Irving Coffee Roasters: Blackstrap – This espresso is rich, molasses-caramel, heavy-in-the-best-of-ways goodness. A favorite from NYC and worth ordering every single time. 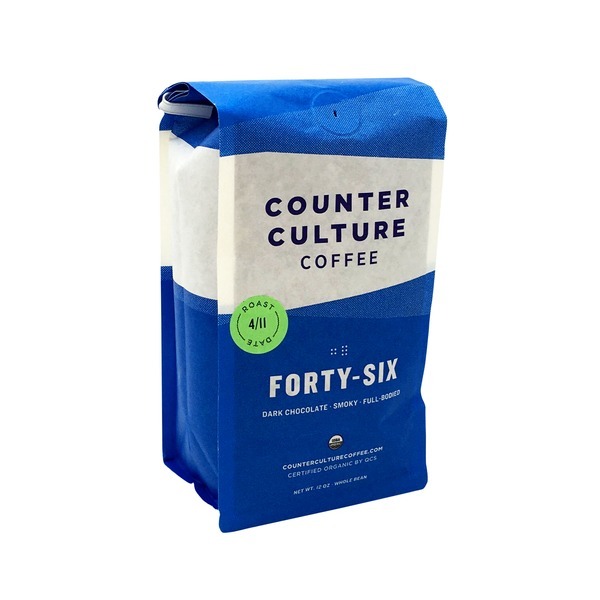 Counter Culture: 46 – In addition to having a cool, pastel, no-nonsense compostable bag, this bean is smooth, smokey, and dark chocolate. Not as dark as Blackstrap, it’s a great everyday bean. Its name comes from the 46th recipe Counter Culture created. 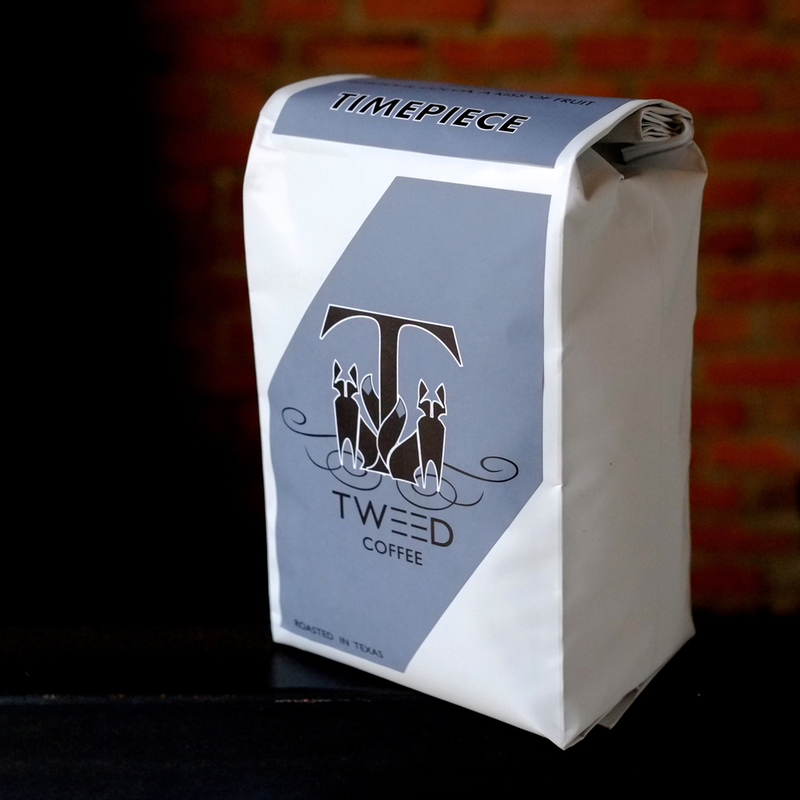 Tweed: Timepiece – This coffee is from the most-expensive, sheik coffeeshop in Austin, Houndstooth, with its original store located in the downtown Frost Tower. These guys take coffee seriously, and it shows. Timepiece manages to combine the caramel I love with a brightness that keeps it from being too heavy.